Your own quiet corner in Lincolnshire is here! 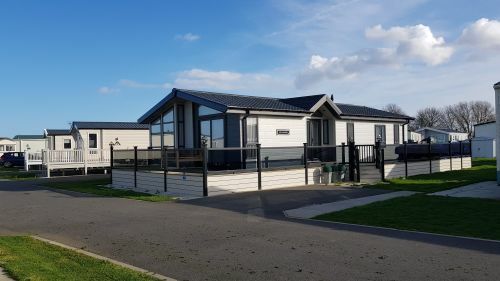 With generously spaced plots, allocated tarmac car parking and plentiful space to fit large Verandas & Sundecks to your holiday home, Country Meadows Holiday Park takes pride is offering first class facilities to our ownership community. If fishing is your thing, we have a well-stocked course fishing lake on site with our biggest carp weighing in at 21lb! We are also near to several match fishing lakes that are open to the public should you wish to venture off site. As a strictly non sub-letting and families’ only park, we have a real community feel where you can make friends and see your neighbours throughout the year. Important amenities are a stone’s throw from our entrance, with a Spar shop and large family pub just across the road. We are also within walking distance to the Beach, Fantasy Island, Hardys Animal Farm and the Ingoldmells Markets. If you wish to explore, Country Meadows provides an ideal base being only a short drive to Skegness and the beautiful Lincolnshire Wolds. 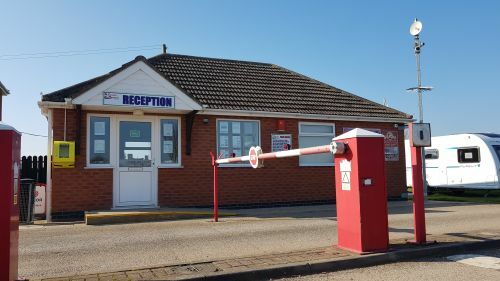 Offering a sense of luxury and security, the holiday park is set well away from our nightly touring pitches in a private setting around the fishing lake. We are open from the first Friday in March until the last Sunday in November each year, which is 9 months to make use of your little spot of tranquillity. For more information please either call into the office or give us a ring on 01754 874455. We also offer competitive rates of finance on new and used caravans, please pop in if you would like a quote. 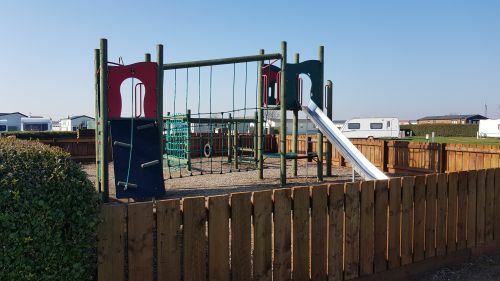 We offer a large play area for the kids free for all customers to use, however it is the responsibility of the parents to supervise children at all times. 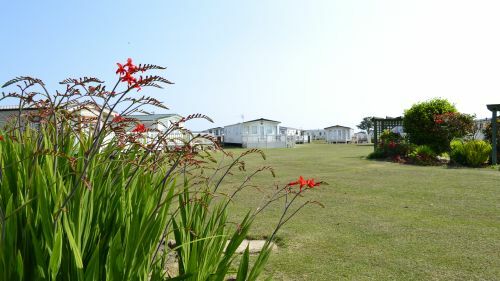 Our holiday park offers some beautiful surroundings for your stay or holiday. 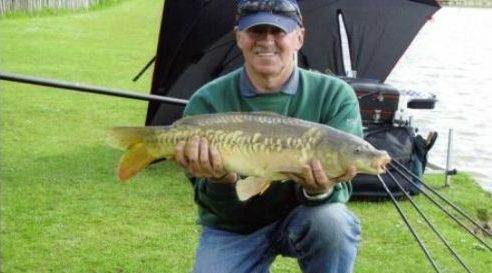 We have a very well stocked coarse fishing lake with Carp, Roach, Perch and Tench, at weights up to 21 pounds offering great fishing for all levels of fisherman. 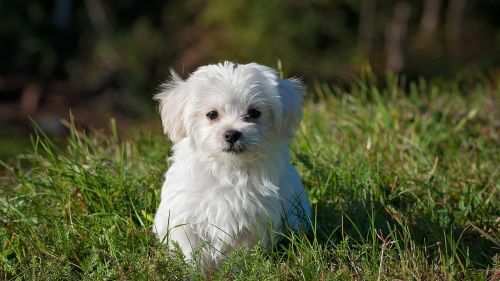 We welcome considerate dog owners to Country Meadows Holiday Park, we even have some dedicated dog walking paths.